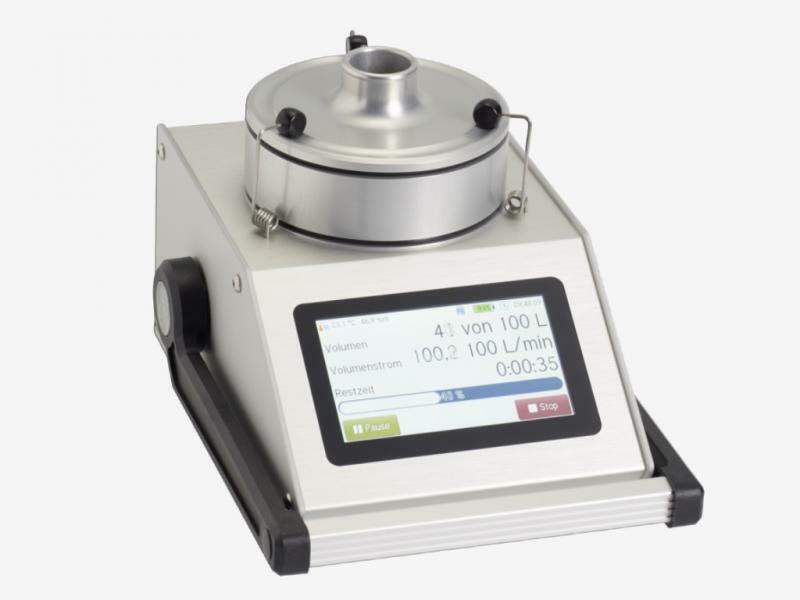 The Gallus 2000 gas volumeter is an economical measurement device for recording the sampling air volume during microbiological and chemical air sampling. 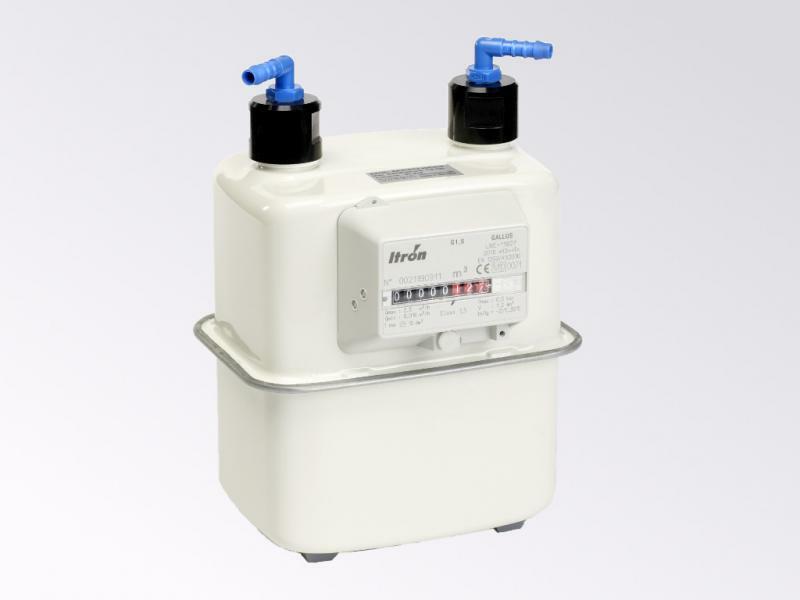 The Gallus 2000 gas meter complies with the standards O.I.M.L. and EN 1359. Additionally, is has been approved by more than 25 additional national metrological authorisations (DVGW, NMI Class 1, EEC 71/318, …). Due to specially selected materials, the Gallus 2000 meets the highest international standards in terms of measurement precision and long-term stability. 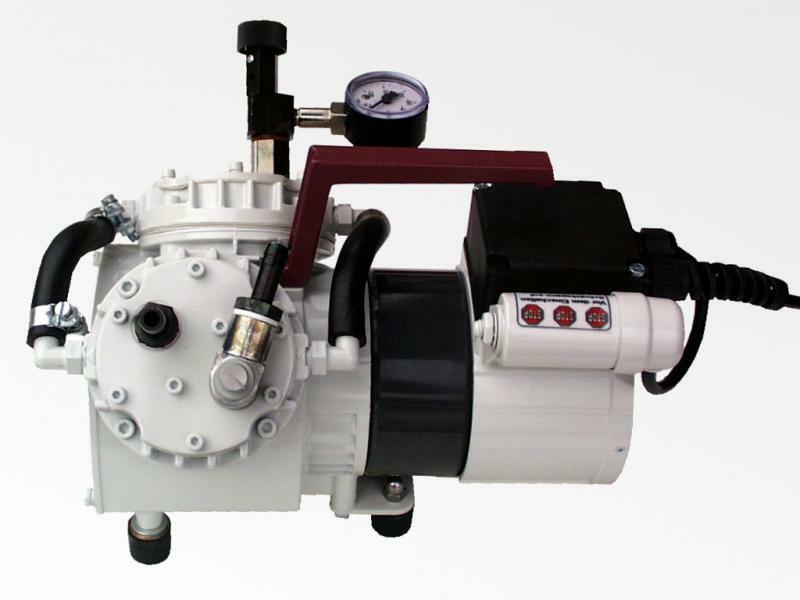 The Gallus 2000 is ideal for connection to our MP2/39 diaphragm pump. Horizontally-mounted hose nozzles made of durable polyamide prevent bending of the connection hose, which is often a problem with veritcally-connected hoses.